Working for Parklands Hotel and Country Club is more than just a job. Here at Parklands we are dedicated to well being and are always seeking energetic, personable people to join our teams. With Company benefits including full use of the health club facilities for you and your partner and discounts to products and services including our boutique hotel. 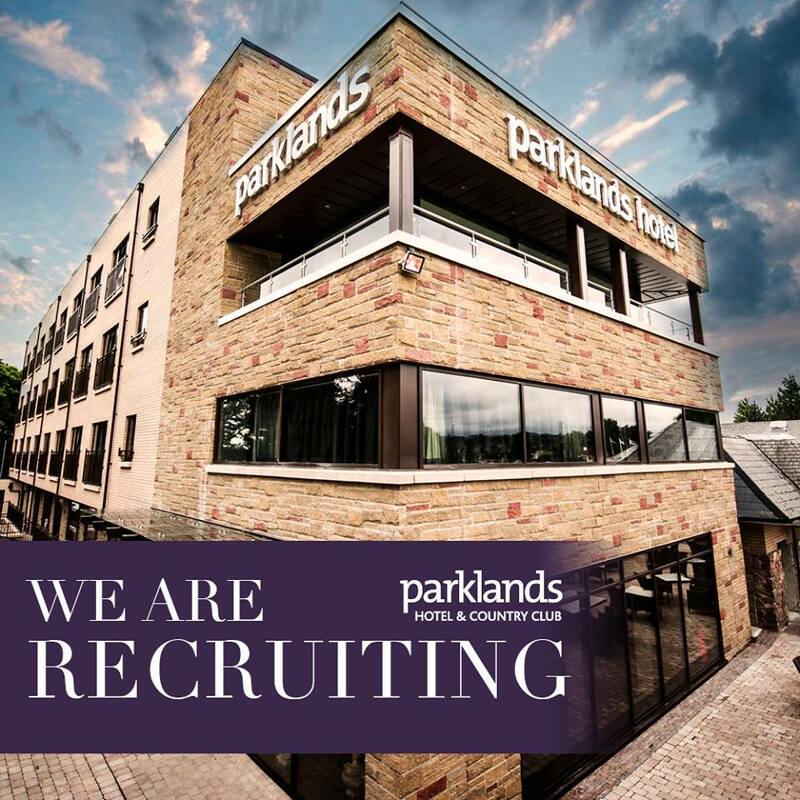 Parklands require a Gym Sales & Marketing Manager for their prestigious Health and Fitness club. This is a key role within the club and requires a highly motivated individual possessing excellent leadership skills and the ability to create effective promotional campaigns and increase membership levels. The successful candidate will have a proven track record in sales and marketing, specifically in the Health Club sector. If you are bright and enthusiastic then this could be the job for you. You will be required to market the club both internally and externally, develop relationships within the local business and residential community establishing Parklands as the market leader in the area. Discounts on room stays within our boutique hotel. Free meals whilst on shift.